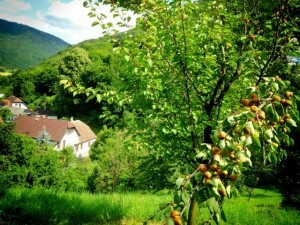 Apricots are not the only fruit grown in Lower Austria. But they are perhaps one of the most celebrated. The region could easily stake its claim to being the country’s breadbasket, but in truth, it would be more of an Austrian wine basket accompanied by a giant punnet of apricots. You see this premiere region for Austrian wine (yes, I know there’s rich reds produced in Styria and Burgenland and a few good producers in Vienna, but you can’t beat Lower Austria’s wine production for scale and world-class vintages), is also its premiere apricot growing district. And in the summer months apricots are abundant. So much so the people of the region’s Wachau Valley in particular can’t help but make an occasion out of the annual harvest. 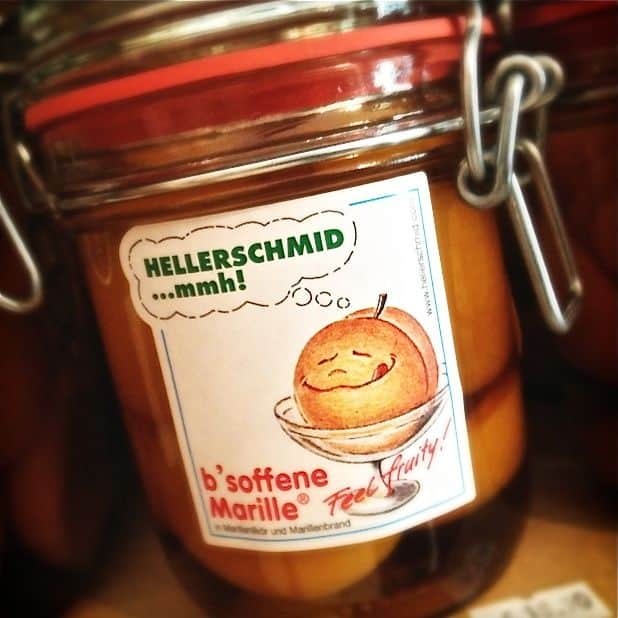 There’s an apricot festival, or Mariellenfest, in Spitz – a pretty little town, which draws its apricot and Austrian wine growing energy from the Danube. 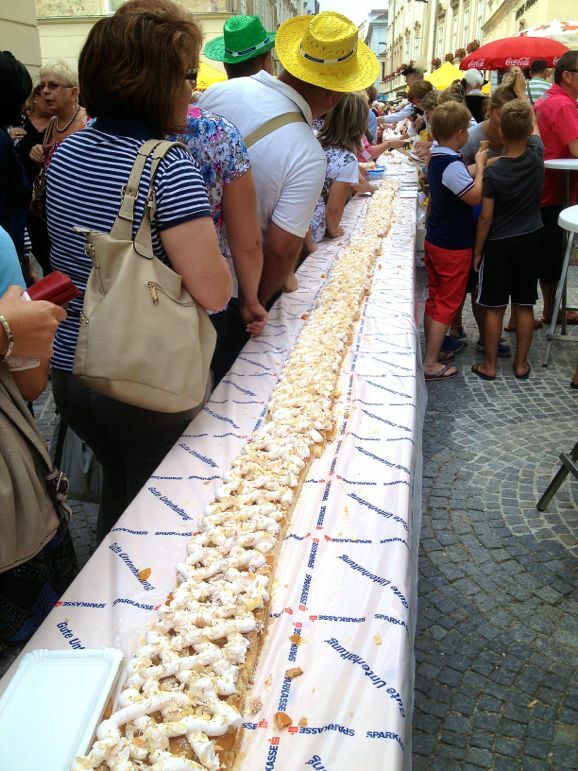 Then there’s one in Krems – the largest town in the valley and also home to the annual making of the world’s largest apricot cake. Yes, you read that right the first time. 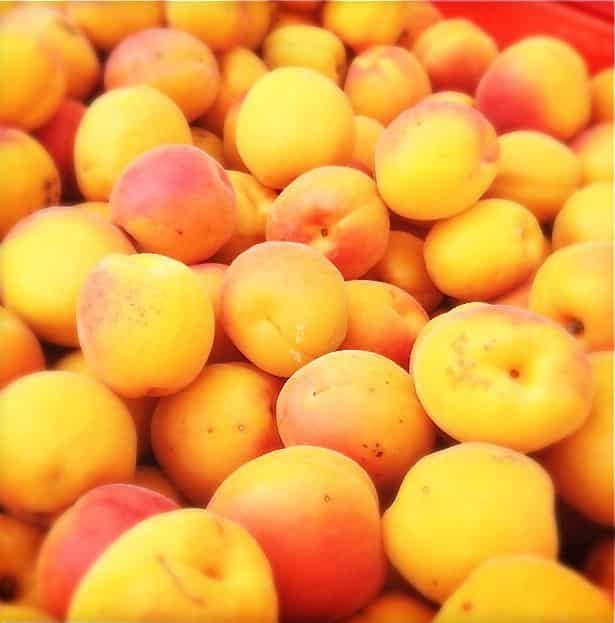 Residents of the Wachau have such a wealth of apricots they’re able to turn these into a cake of mammoth proportions – 30 metres to be precise. Seeing the people of Krems set about this gargantuan task reminded me of worker bees, each with a set role, coming together to make honey. The sponge base jewelled with apricot halves looked like honeycomb before being transformed with a criss-cross of sweet buttercream, flaked almonds and icing sugar – turned to a sweet, shiny glaze with a blow-torch. The queen bees on this occasion were the 20,000 locals and visitors from Vienna, Salzburg and even further afield. No sooner was the colossal cake prepared, than an oompah band played the traditional cutting song and the deputy mayor – a man who appeared more than able to eat the whole thing himself – took a knife to it. Visitors queued, jostled and jockeyed for a slice of apricot cake action. When we tasted it, we knew just why. This was not just a giant cake – this was a cake of stature. 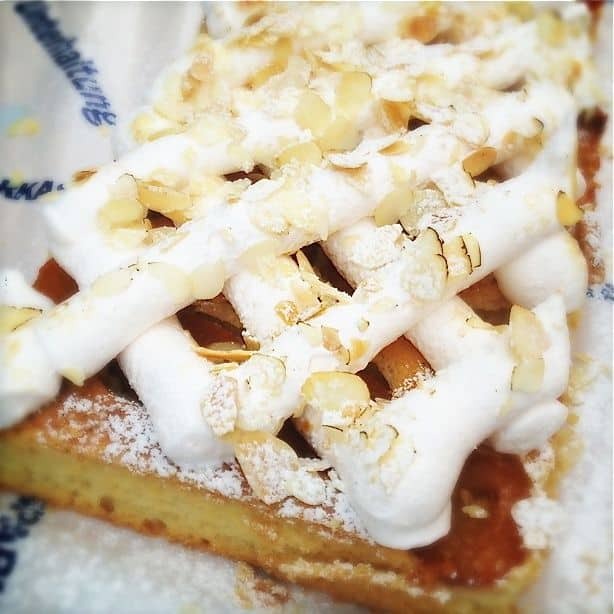 The sponge was light, the apricots the perfect ripeness – sweet, but with enough sharpness to add character – all topped off nicely by the icing sugar and almonds. 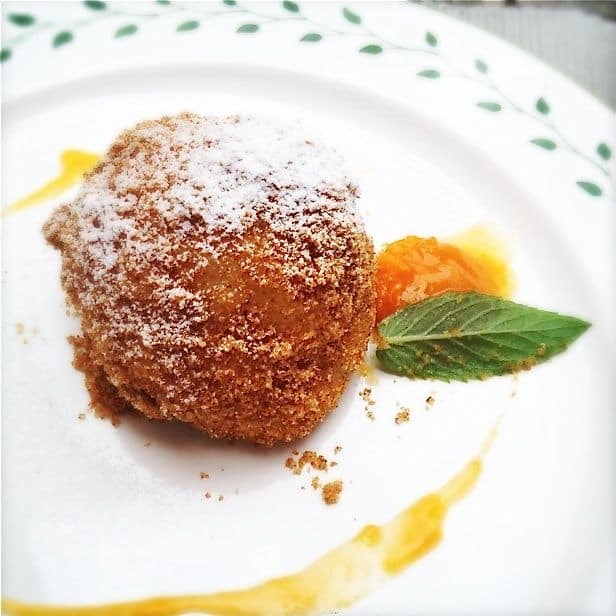 But this wasn’t Krems’ only ode to the apricot – it continued with marillenknödel or apricot dumplings, apricot jams and apricot besoffene – drunken halves of fruit swimming in their own brandy. The next day we visited the Kausl apricot farm to learn more about this hallowed fruit. It seems apricots thrive on the same conditions as Austrian wine, so wherever there’s a vineyard you can expect to find apricots. Lower Austria has a lot of good wines, from the crisp, omnipresent Grüner Veltliner to Riesling, Chardonnay and effervescent sparkling varieties. It also has a lot of vineyards – the stone terraces that line its hillsides stretch for as far as the eye can see. 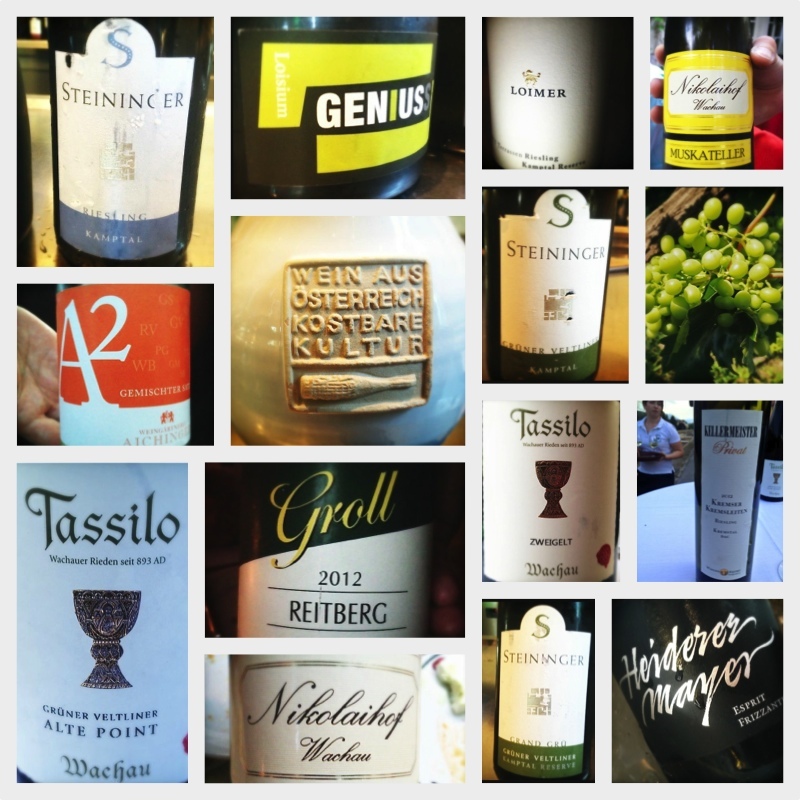 But even with this wealth of wonderful Austrian wine, the people of Lower Austria look for other alcoholic temptations. Once again the apricot makes an appearance. Kausl, run by matter-of-fact grower Leopold Kausl, produces non-alcoholic apricot nectar, a liqueur, schnapps and four varieties of apricot whisky – barley, wheat, rye and oat. My personal favourite was the apricot liqueur, but the wheat whisky was also a strong challenger for my fruit-based attentions. Perhaps one of the most wonderful aspects of Lower Austria’s local producers is their willingness to share their experience and knowledge. 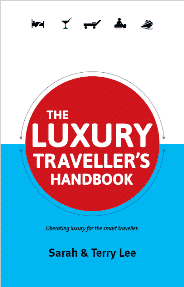 You can visit a vineyard to discover Austrian wine, or an apricot farm to unearth the fruit in their every manifestation, and take a tour. These experienced growers passing on a passion for their produce while you sample all the good stuff. What’s most unusual about Kausl apricot farm is that it’s also the location of a contemporary art exhibition. 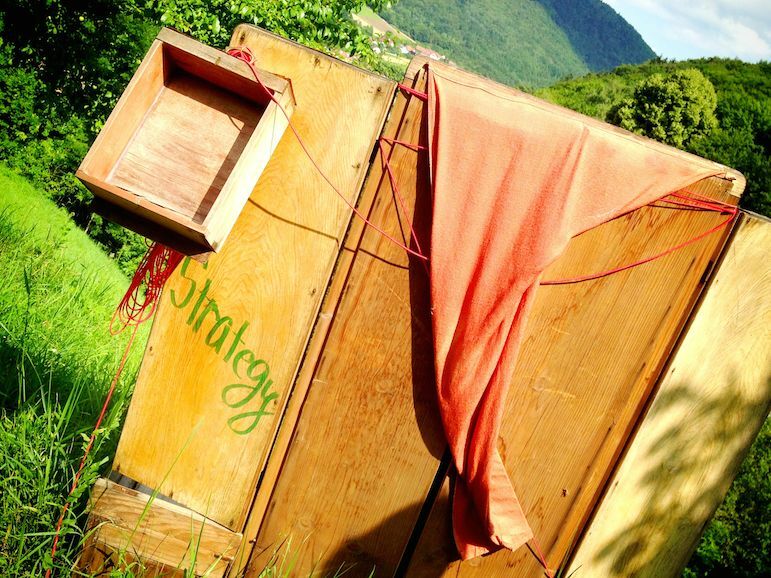 Now in its third of four years, the Structure & Organism exhibition brings international artists to create their works amid the apricot orchards. I’m no expert on contemporary art, but I considered this an interesting idea, and one that summed up the effects of the alcoholic treats produced in this fruit-bearing region. You can spot the fruit all around you, see how it’s grown, tended and turned into bottled produce, but after the first taste, the rest evolves in your head. Structure & Organism exhibits from May to October each year – check the website for exact dates. 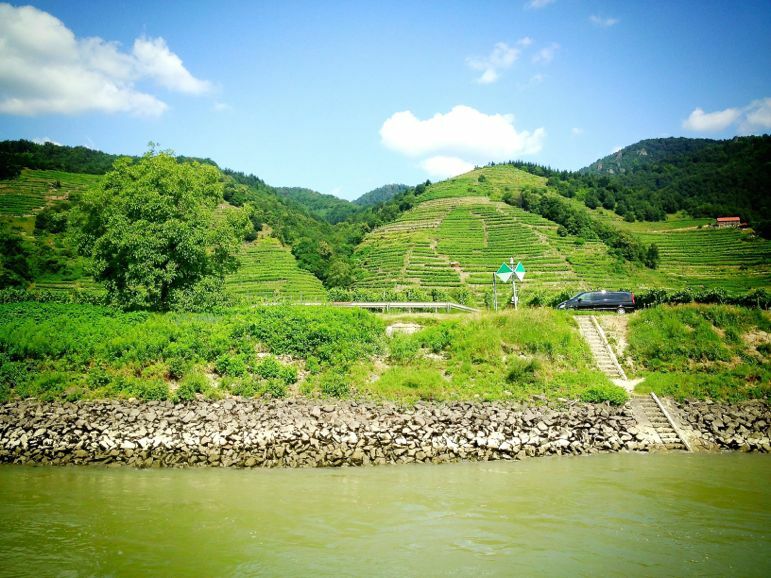 We visited the Wachau Valley as guests of Donau Niederösterreich Tourism.